Economics originated as a branch of the humane studies that was concerned with trying to understand how some societies flourish while others stagnate, and also how once-flourishing societies could come to stagnate. Over the major part of the 20th century, however, economists mostly turned away from these humane and societal concerns by importing mechanistic ideas from 19th century physics. This book seeks to show how that original humane and social focus can be renewed. 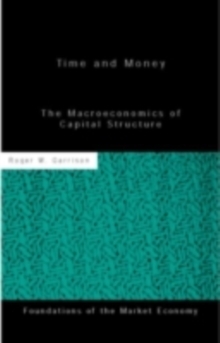 The many particular topics the book examines can be traced to two central ideas. Firstly, that economic theory, like physics, requires two distinct theoretical frameworks. One treats qualities that are invariant across time and place; this is the domain of equilibrium theory. The other treats the internal generation of change in societies through entrepreneurial action that continually transforms the ecology of enterprises that constitutes a society. Secondly, economic theory is treated as a genuine social science and not a science of rationality writ large. 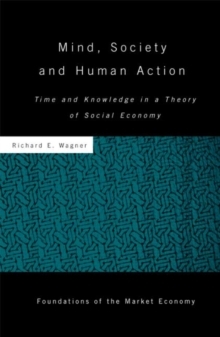 The book also explores ways in which life in society is understood differently once economics is treated as a social science. 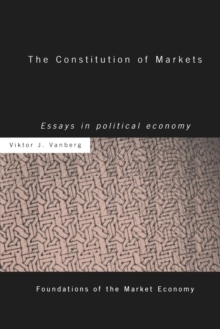 The book will be useful to professional audiences who work with economic theory and who find that much of the hyper-formality that comprises economic theory these days fails to make reasonable contact with reality. 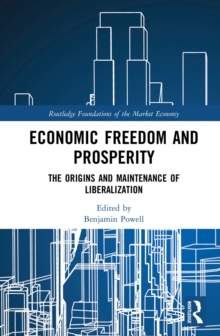 It will also be of interest to sociologists, political scientists, and researchers in law, public policy, Austrian economics, evolutionary economics, institutional economics and political economy.